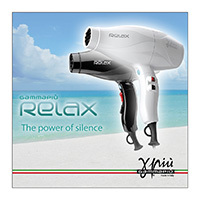 • Relaxation sound Technology: less stress, more Silent silence in living room. 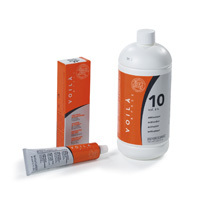 • Lighter and more balanced, less stress to the joints. 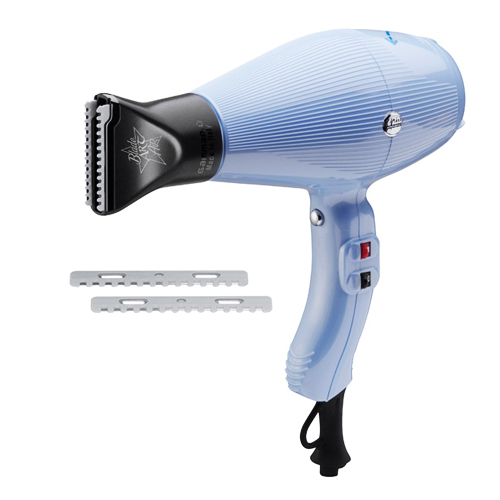 Is a Union-razor to create sculpted cuts and new looks. 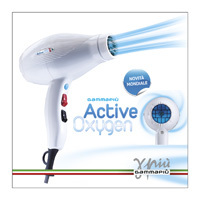 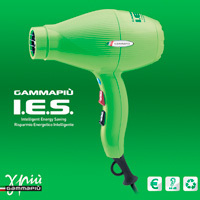 The product can be combined with the new longer range air dryer. 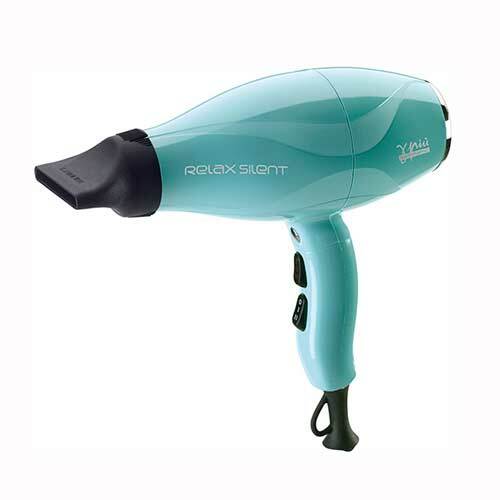 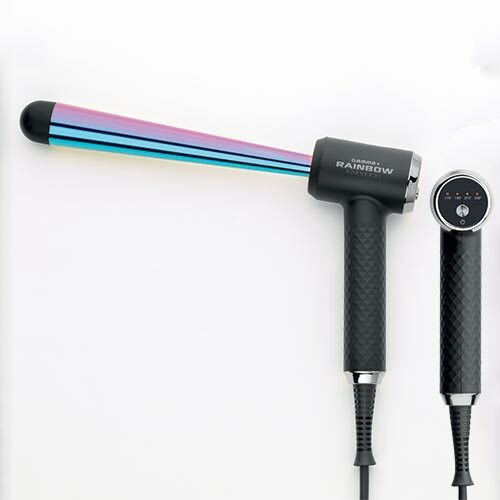 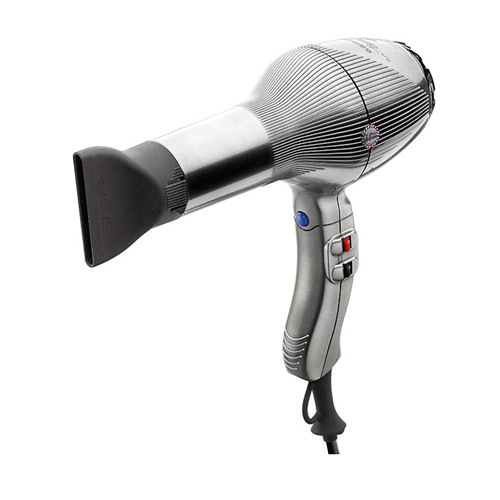 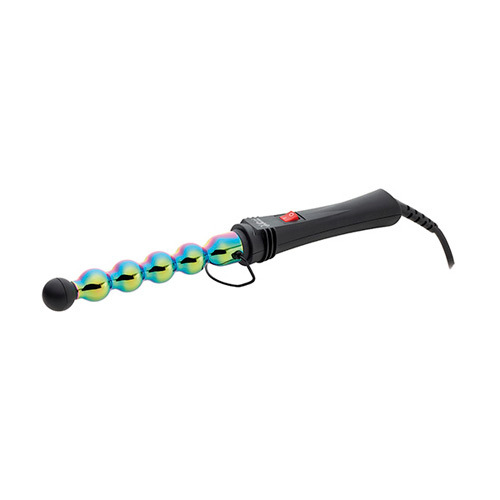 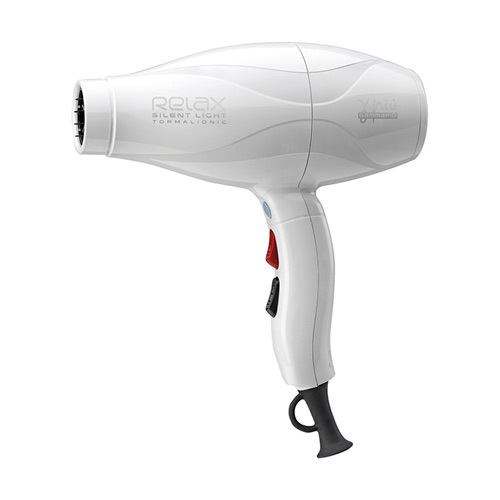 The high-tech hair dryer, quiet, lightweight and efficient with a much longer service life compared to traditional hair dryer. 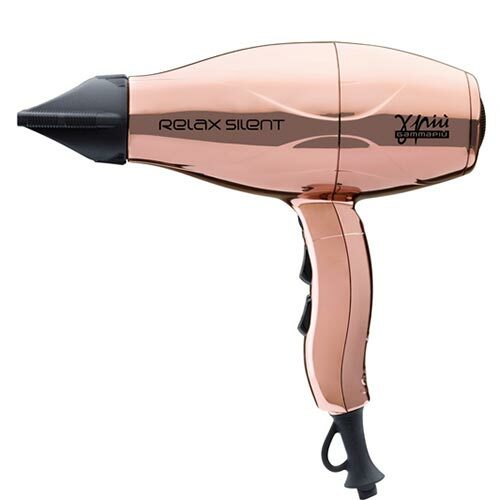 The quiet and powerful hairdryer in new Luxury with glossy glamour color Rose Gold. 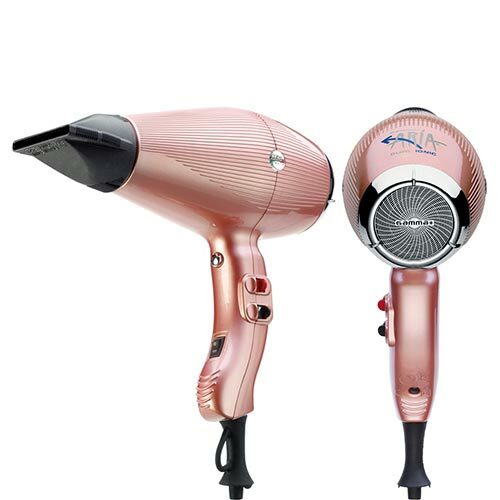 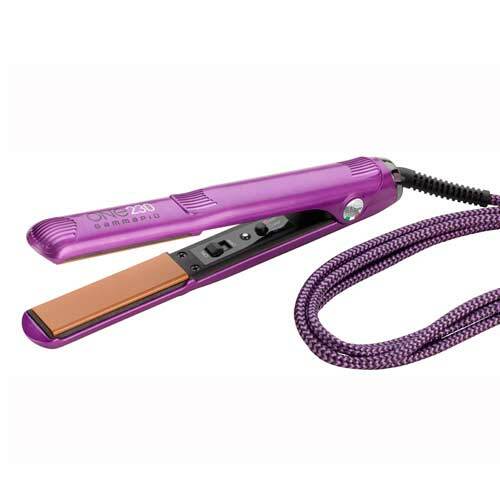 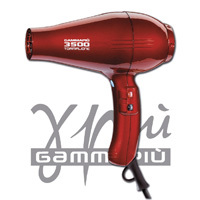 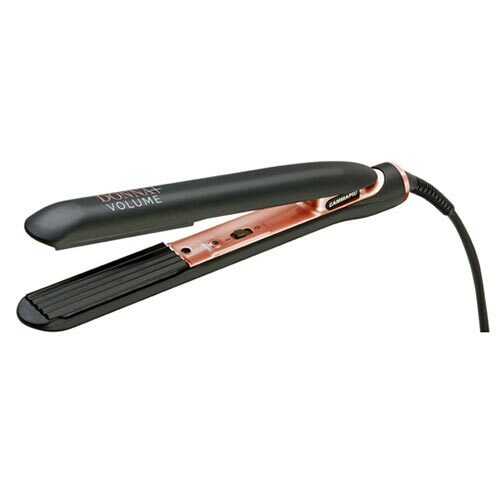 Lightweight professional hairdryer with Ion Generator, in glamorous color Rose Gold. 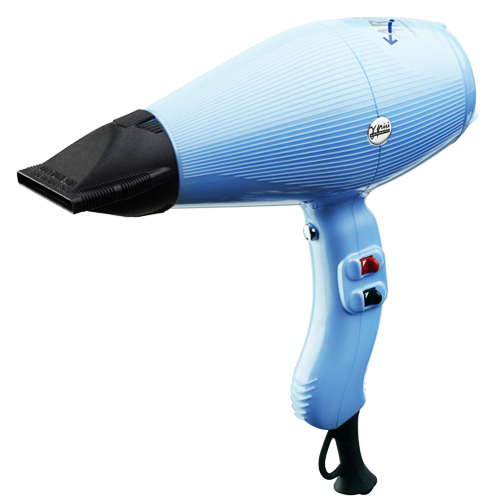 Technology RELAX SILENT TECHNOLOGY reduces noise of professional hair dryers up to 64 dB without compromising on performance. 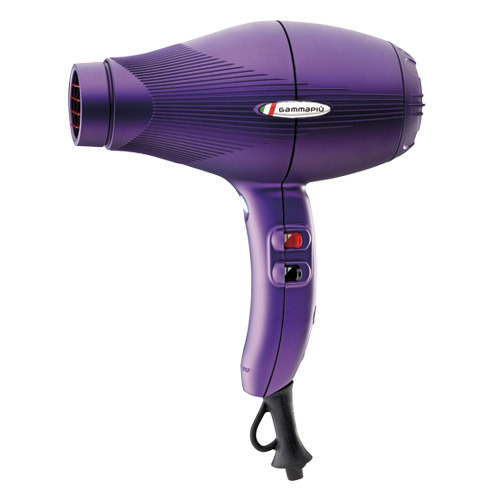 Professional drying of High Barbary italiana. 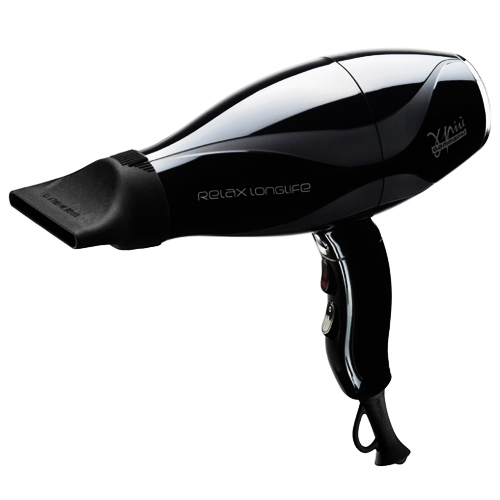 All the strength in a feather: 2100 W only 390 grams. 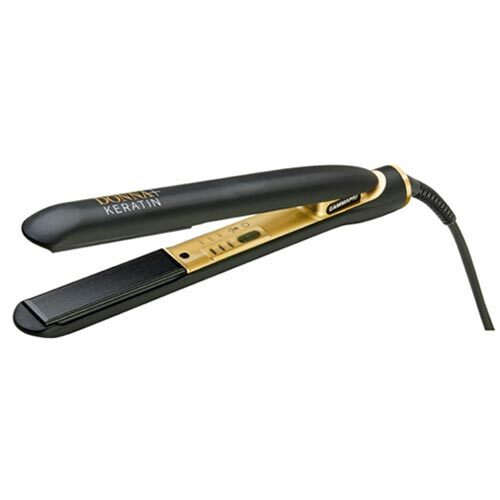 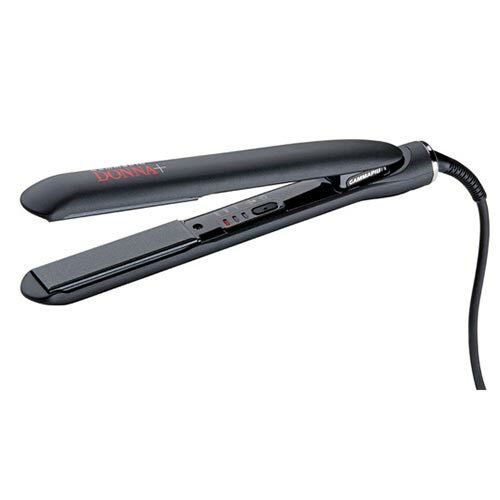 Thanks to ceramic matrices enriched with diamond powder your hair will appear smooth and shiny in one pass. 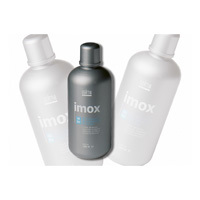 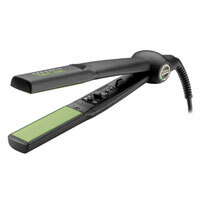 Designed to give perfect results, protecting the hair frizzy and damaged, treatments to Keratin. 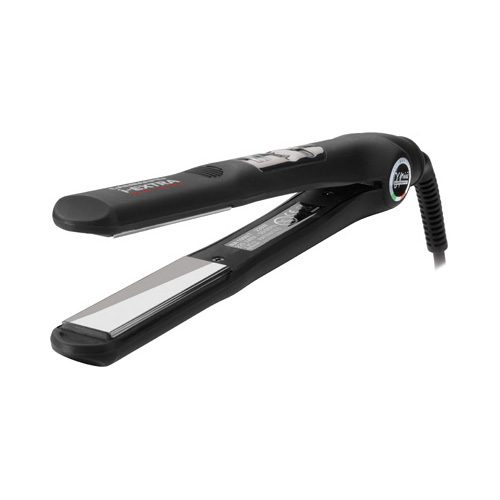 Ideal for wedding hairstyles such as collected and unique styles for unforgettable moments. 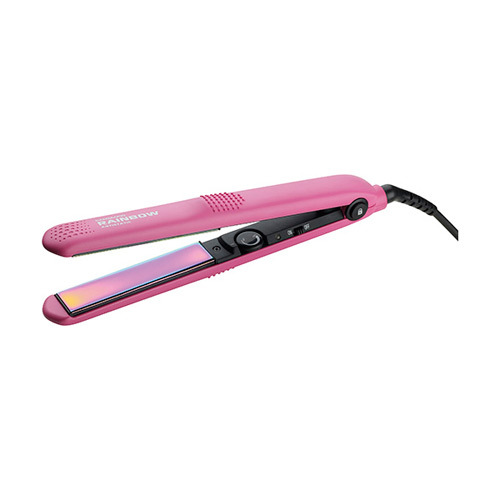 ONE230 plate offers a maximum performance combined with easy handling straightening for perfect results. 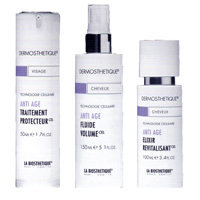 Huile NOURRISSANTE is the oil for dry scalp.